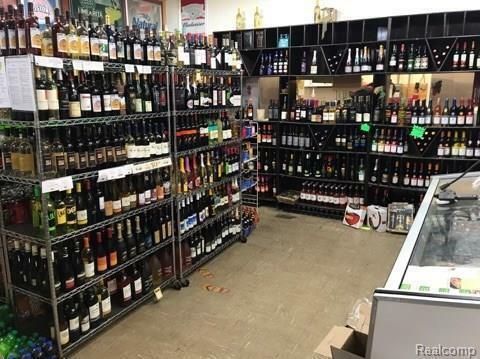 GREAT OPPORTUNITY, PERFECT LOCATION, Well established liquor store doing large numbers 20/25k in weekly sales located on high traffic M24. 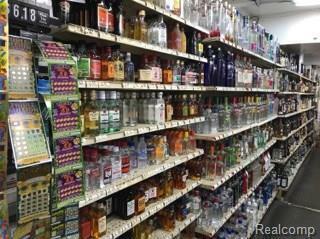 Store will generate money the day you take over with large Liquor, Wine and Beer inventory. Full kitchen, pizza ovens, deli counter and fryers included with sale and has been serving great Pizza for over 30 years with a great reputation for business in the Lapeer County area. 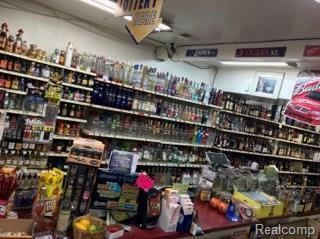 Business is located half mile away from Barnes Lake, Miller Lake and Sutters camp ground. 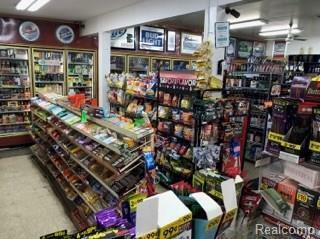 Huge potential for expansion for a gas station or shopping plaza. Inventoroy not included with the sale. Owner is willing to stay and help during the transition. Do not miss out on this one!